What Should You Do with Shredded Documents? The security of your sensitive documents is of utmost importance. 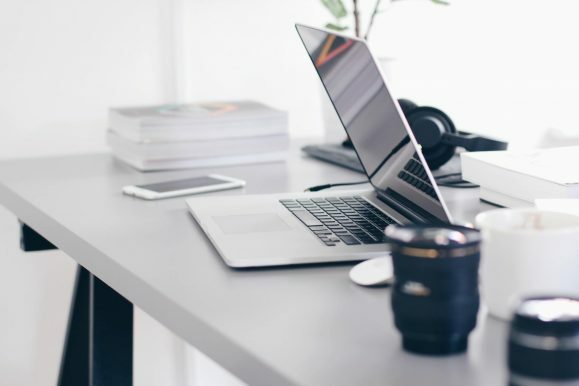 Any lapses in the security of your confidential documents can have severe consequences for your customers, your staff and the success of your business as a whole. As we have discussed before, securely destroying outdated or unnecessary documentation is incredibly important but what do you do with your paperwork once it has been shredded? Most office shredders tend to be one of two types of machine – either strip-cut shredders or cross-cut shredders. Strip cut shredders really aren’t made for the disposal of sensitive information, since they cut the paper into large pieces that are easily reassembled. While cross-cut machines are a little more secure, with enough time on their hands, the most patient of identity thieves could fit them back together. The next level in secure confidential waste destruction is the particle cut shredder. This piece of kit breaks sheets of paper into much smaller pieces but they are often very expensive. This makes particle cut shredders most suitable to those businesses and industries with big budgets and even bigger security risks, such as government departments. Since typical office shredders tend not to be the most secure of appliances, there are serious security risks concerning their ability to sufficiently “destroy” confidential documents. If you regularly leave your shredding bins until they are full or leave bags full of shredded paper by the outside bins, you may be putting yourself at risk and falling short of data protection laws. If you have the on-site facilities to do so, composting the shredded paper can be an environmentally friendly option. Paper is biodegradable and will quickly decompose, adding essential nutrients to your compost heap and preventing it going to landfill. You can then use this compost to enrich the soils around your offices or offer it to employees to bag up and take home – a very eco-friendly way to dispose of your unwanted paperwork. If this composting not a realistic option for you, recycling is still preferable to throwing the paper in with your general waste. Just be sure to mix the shredded pieces up with other paper waste and separate it all into a number of bags, so that all the pieces for one document are unlikely to be bundled together. Once the paper is collected, all the shreds get separated anyway so confidential information is unlikely to be recovered – no matter how tenacious the potential intruder! Combining the two options, with half the shreds in compost and the other half in recycling, is a very efficient way of separating the pieces and keeping confidentiality in-tact. 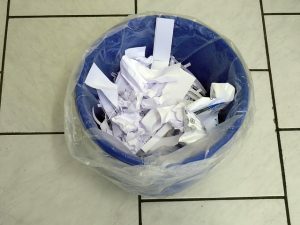 One of the biggest downsides of using an office shredding machine is that they also tend to be very small and slow, really only capable of shredding a few pieces of paper at a time. These on-site shredders are often better suited for domestic use. If your business is like many others, you will go through a lot of paperwork during the course of a week. Having your own office shredder might not be the most efficient use of your time. In that case, outsourcing your shredding requirements could be a more practical and efficient option. 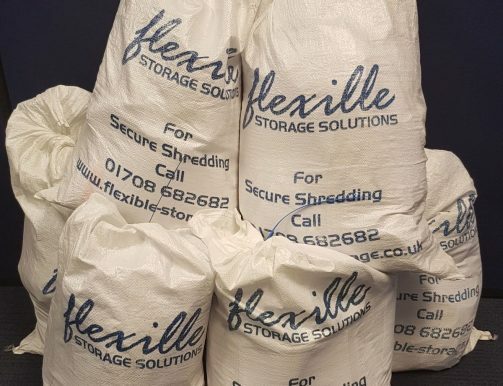 A professional shredding service, like the one provided by Flexible Storage Solutions, knows exactly what to do with shredded documents, using a pierce and tear shredder that can process large amounts of paper and cardboard. Not only will outsourcing your shredding allow your employees to make better use of their working day, but it will also save you the cost of buying and maintaining shredding equipment. When using a professional shredding company, you can store all your documents in a secure confidential waste console until they are collected for shredding. You don’t have to remove any paper clips or staples and you don’t have to worry about emptying the oil out of the shredder – everything is taken care of for you. Many professional shredding companies will recycle all (if not part) of their shredded paper waste. For example, our shredding service sends all confidential paper waste to licensed UK-only paper mills to be recycled. Zero percent of our paper waste is sent to landfill so you can rest assured your paperwork is having as minimal an effect as possible on the environment. One of the biggest benefits of external shredding companies is that their equipment does more than just shred paper – it completely pulverises it, so that it is impossible to piece back any kind of information on them. Our partner shredding company is a fully licensed carrier with the Environmental Agency and we provide you with a certificate of destruction with every batch of documents. Get in touch with our team today to see how a professional document shredding service could benefit your business. 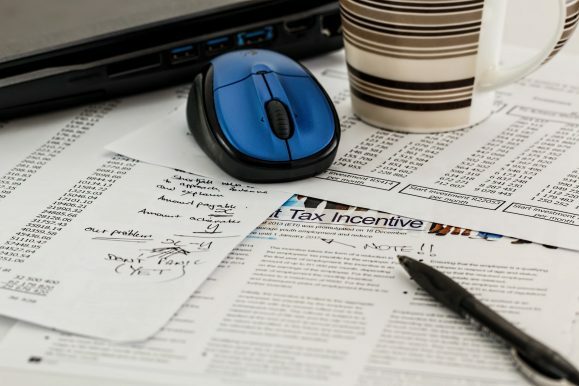 How will a document management system benefit your company? Should you hire professional shredding services?